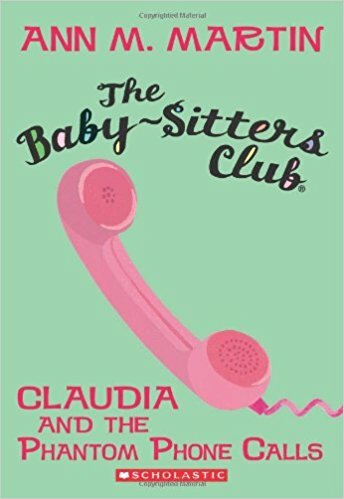 Kristy, Claudia, Mary Anne, and Stacey try to be prepared for anything when they baby-sit. So when they hear about the Phantom Caller, a jewel thief who's been breaking into nearby homes, they come up with a plan to keep their kids safe. Where’s the maths? There are some diary entries in this book – how many Saturdays are in 2018? Is this the same every year?